Right now the Fös is looking for a few more volutneers! Did you miss the chance to apply and want to be part of the most fun event of the year? The Fös is looking for mission mentors, extra fös for the camp and people responsible for the girls gathering. Right now we're looking for three mission mentors - one for the soapbox race, one for the movie and one for the airband. As a mission mentor you help the group complete the mission and have fun as they get to know each other! The extra fös for the camp plan the camp during the first week of the introduction which is usually very well liked! If you want to be part of the group that organizes a really great camp then extra fös for the camp is what you should apply for. 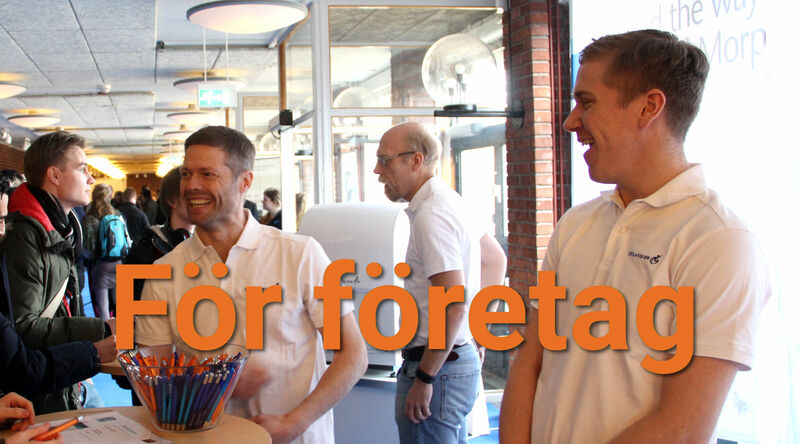 Furthermore, both the mission mentors and extra fös get to attend the Stortorgsmiddag. You can find the application here (https://docs.google.com/forms/d/e/1FAIpQLSco54Ufdnbi7SKf2rQsCclMzW4xIH2KQLrnJFsl3Daxj1XXgg/viewform?usp=sf_link) and the deadline is Monday the 15th of April 20:00. Interviews will take place during lunch the 16th as well as during lunch and the evening the 17th. The day before the introduction starts there's usually a girls gathering where all of the new girls of the F-guild are welcome. There's usually coffee, some games and older girls already studying in the guild are there to talk to the girls and answer questions. This has been appreciated by the girls in the past! Is this something you think sounds fun and want to arrange? Fill out this form (https://docs.google.com/forms/d/e/1FAIpQLSdgWNfhWdoME80s5eqKMgxJ_ZLkoxdd4OBCLYSsCtgdcoD26g/viewform?usp=sf_link) no later than May 7th to apply! Usually two-three girls are responsible for the girls gathering, if there's more applicants than that interviews will take place after exam period during easter. When can you apply? Now! Application for mission mentor and extra fös for the camp is open until April 15th 20:00, people responsible for the girls gathering until May 7th. How? Apply for mission mentor and extra fös for the camp here (https://docs.google.com/forms/d/e/1FAIpQLSco54Ufdnbi7SKf2rQsCclMzW4xIH2KQLrnJFsl3Daxj1XXgg/viewform?usp=sf_link), people responsible for the girls gathering here (https://docs.google.com/forms/d/e/1FAIpQLSdgWNfhWdoME80s5eqKMgxJ_ZLkoxdd4OBCLYSsCtgdcoD26g/viewform?usp=sf_link). Why? It's so much fun! 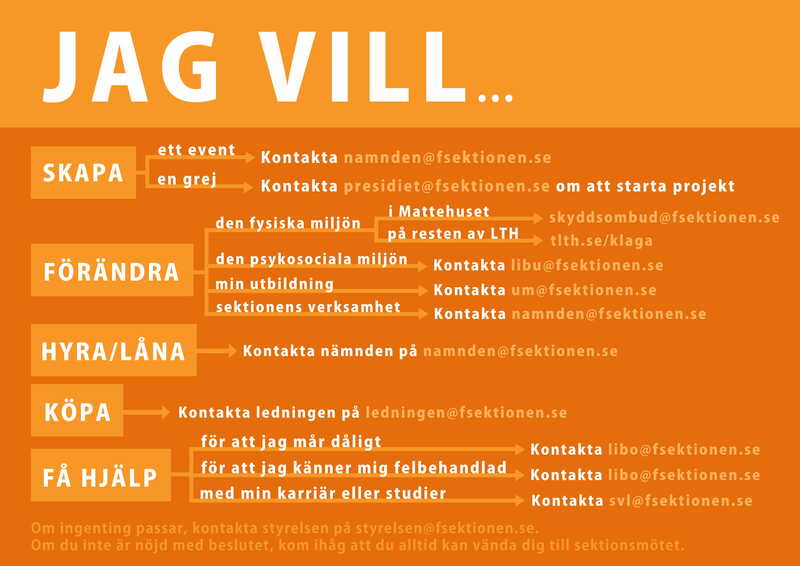 If you have any questions about the application, send and e-mail to foset@fsektionen.se and we'll be happy to answer! To make the Guild Assembly possible there is a requirement of two adjusters that are present during the whole assembly. As an adjuster you keep track of the people present, count votes and proofread the protocol afterwards. Because the Assembly will be held in Swedish it will be difficult for you to be an adjuster if you aren’t potent in Swedish. If you have any questions, contact me using the contact page. For the guild spring assembly, the guild is still without a candidate for Project Manager of FARAD 2020. 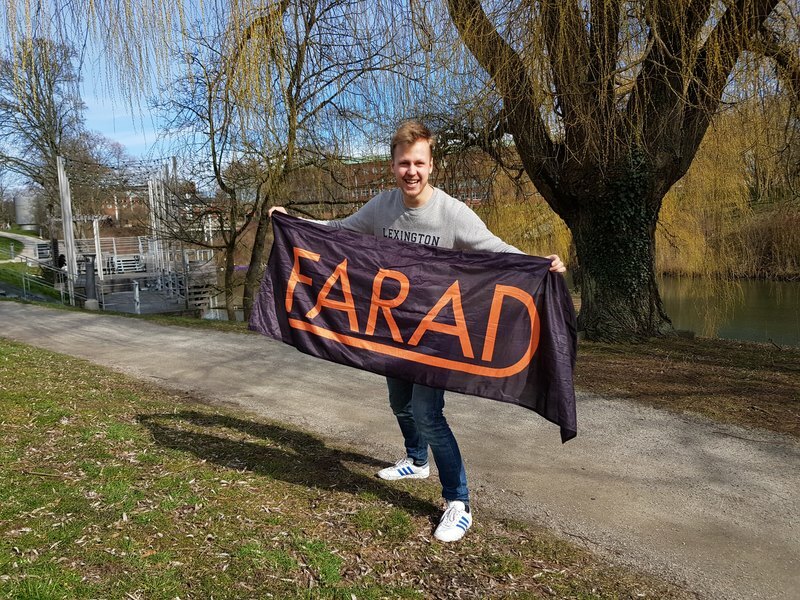 Project Manager of FARAD is a post which allows for lots of personal growth and FARAD is incredibly important to the guild since it is our largest event with corporations. If you have the slightest interest for project management or corporate relations, this is the perfect position for you. You will learn a great amount about planning and carrying out a big event as well as creating good contacts with companies such as Axis or London based Stock-Market trading company Jane Street. Lastly, I wanna emphasize that no prior experience is required. I knew nothing when I started, but learnt everything along the way. You will have lots of support from me (prior Project Manager) as well as the Head of Corporate Relations and the Board. If you have any questions at all, please do contact me (max@farad.nu)! Have you ever thought of becoming a volunteer in the F-guild but not sure how? Do you wanna take your current responsibility to the next level? Are you interested in building relations with corporations and at the same time coach other students reaching out to relevant companies? 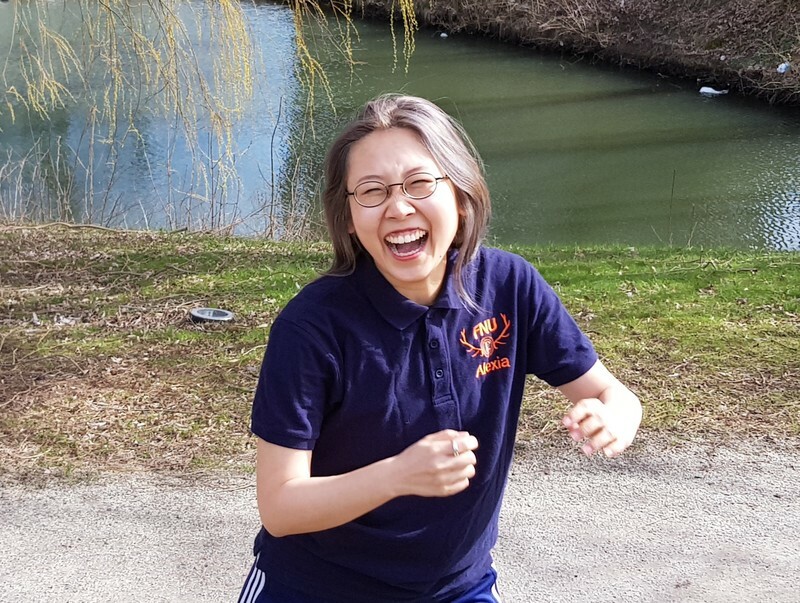 If any of those questions sparks joy, you should definitely apply for the position deputy head of corporate relations. As the vice leader of the corporate relations committee you get to support the head of corporate relations, and learn everything on how to market yourself and the guild towards companies, planning meetings, and help other students all problems they can encounter. There’s also good chances to give your input on how you want to structure the committee, or maybe involve yourself with the marketing of the guild. Don’t hesitate to ask me, Alexia Han, or the head of corporate relations, Nik Johansson, if you have any questions! Subscribe for the F-guilds weekly newsletter which is sent out every week of studies. Want to submit a post to Weektorn? Send it to Minister of Truth - Maja before Sunday at 17. You can also read Weektorn here. 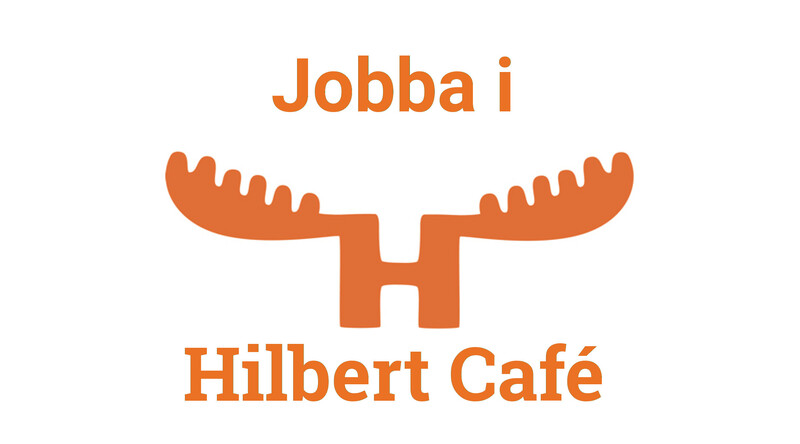 You can also listen to Hilbert's Corner here on SoundCloud. Please contact us using this contact page, or by visiting the guild's board room, located at the first floor of the Math house. 2019 © F-guild at TLTH.